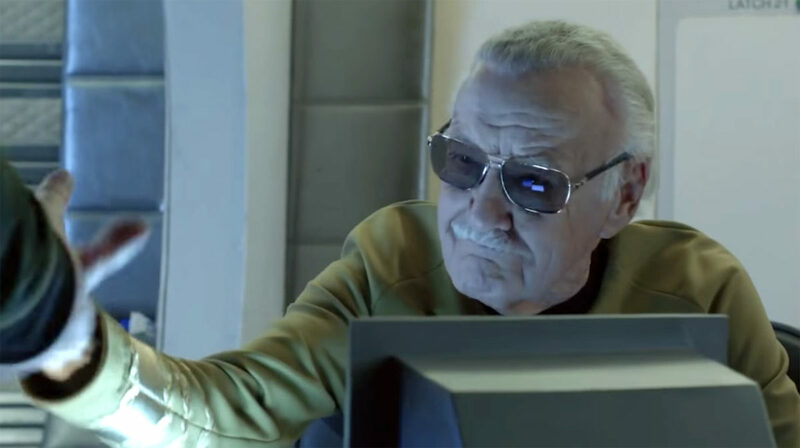 Clips of STAN LEE in two STAR TREK FAN FILMS! 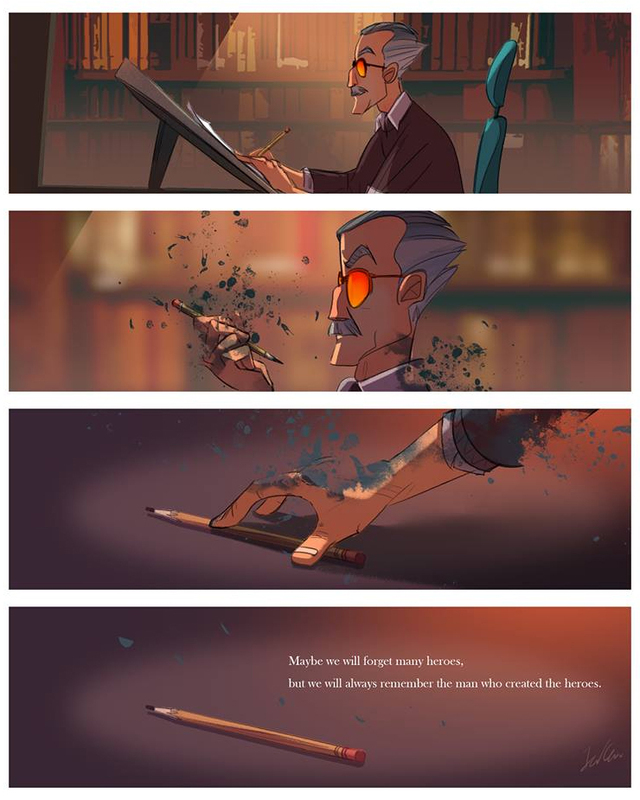 I realize it’s unusual to re-eulogize the same person two days in a row, but STAN LEE was special. Also, since this is Fan Film Factor, I wanted to take a moment to highlight his appearances in two fan films (and his love for Star Trek) before <sniff, sniff> letting him go. Three years ago, the folks at STARSHIP FARRAGUT raised $15,787 from 202 backers in a Kickstarter intended to fund their series finale “Homecoming.” You can read about the full history of this cutting-edge fan series in this 3-part blog. The fact that someone as famous as Stan Lee, a man who was already well into his 90s(!!!) when these two productions were shot, would even agree to appear in a “silly” Star Trek fan film says so much about this amazing man whom we lost yesterday. Stan was so easy-going, so humble, and loved to have fun. He truly appreciated the fans and would often bend over backward for them. 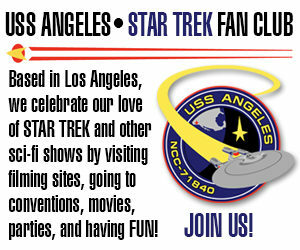 Author Jonathan LanePosted on November 13, 2018 November 13, 2018 Categories Editorials, Fan Film FeaturesTags Stan Lee, Starship Farragut, Trek Isolation2 Comments on Clips of STAN LEE in two STAR TREK FAN FILMS! 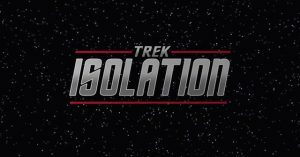 TREK: ISOLATION spins off from STARSHIP FARRAGUT and releases its first series episode “Out of the Fire”! Technically, Trek Isolation has been “here” for a couple of years already. The series first debuted in late 2014 with a short prelude vignette titled “Change in Command.” During the 5-minute fan film, Captain Jack Carter (played by co-writer and Starship Farragut show-runner/star John Broughton) informs his chief of security (played by co-writer Eric Moran) that the lieutenant commander will be getting a promotion and reassignment as first officer and science officer aboard the USS Babylon. 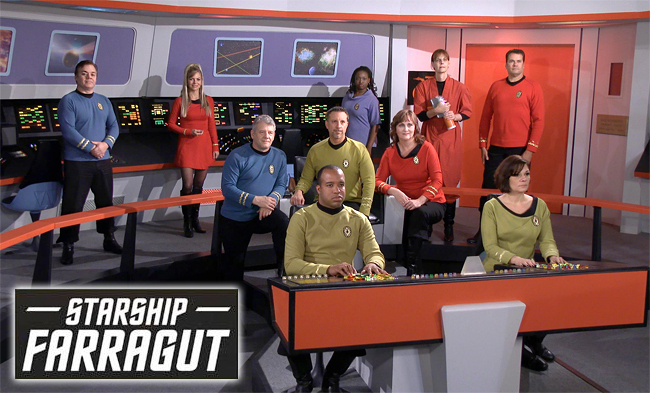 Six months later, the Trek Isolation team SHOCKED fans when it released its second prelude vignette “A Great Responsibility“ featuring none other than Marvel Comics legend STAN LEE as a Starfleet Admiral! And it wasn’t just a brief cameo, as happens in so many Marvel movies. Instead, Stan does a two and a half minute scene as part of this four and a half minute fan production as he assigns Captain Hawkins (played by co-writer Dave Turner) as the new commander of the USS Babylon. Author Jonathan LanePosted on September 29, 2016 September 30, 2016 Categories NewsTags Starship Farragut, Trek Isolation3 Comments on TREK: ISOLATION spins off from STARSHIP FARRAGUT and releases its first series episode “Out of the Fire”! 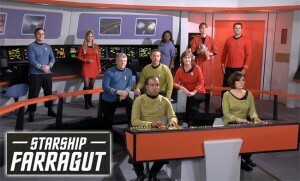 Last time: Between 2005 when they first started production on their pilot episode and the end of 2010, Starship Farragut managed to produce two full-length fan films of about an hour each, two shorter “Crew Logs” vignettes, two animated episodes, and one online comic book. They also moved their production from the Washington, DC area to St. Marys, GA where they began construction of their own TOS sets in a 2,500 square foot facility they called Studio 1.